Given the position Real Gone finds itself in at the end of our fifth year online, it might seemed clichéd to say it, but ever year seems to get better and better. It’s been another brilliant year for discovering new music – particularly releases from underground and DIY bands, but also for discs from a couple of old favourites. Culled from hundreds of albums to grace our stereo this year, presented below is a quick look at ten of our favourite releases, as well as a round-up of the more notable of the rest. It’s become somewhat of a tradition at Real Gone to round up tunes we’ve enjoyed throughout the year and then share them in the hope of opening some new ears for independent bands. 2014 is no different – in fact, this year, we’ve got two samplers together! This first instalment is a testament to the amount of great metal that’s passed through Real Gone Towers during 2014. Ten tracks, fifty six minutes, riffs aplenty. Crank the volume and enjoy! 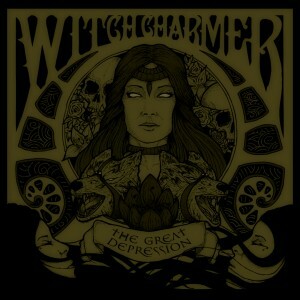 The debut EP from Sunderland’s Witch Charmer – 2013’s ‘Europhoric Curse’ – presented four slabs of top-class metal. 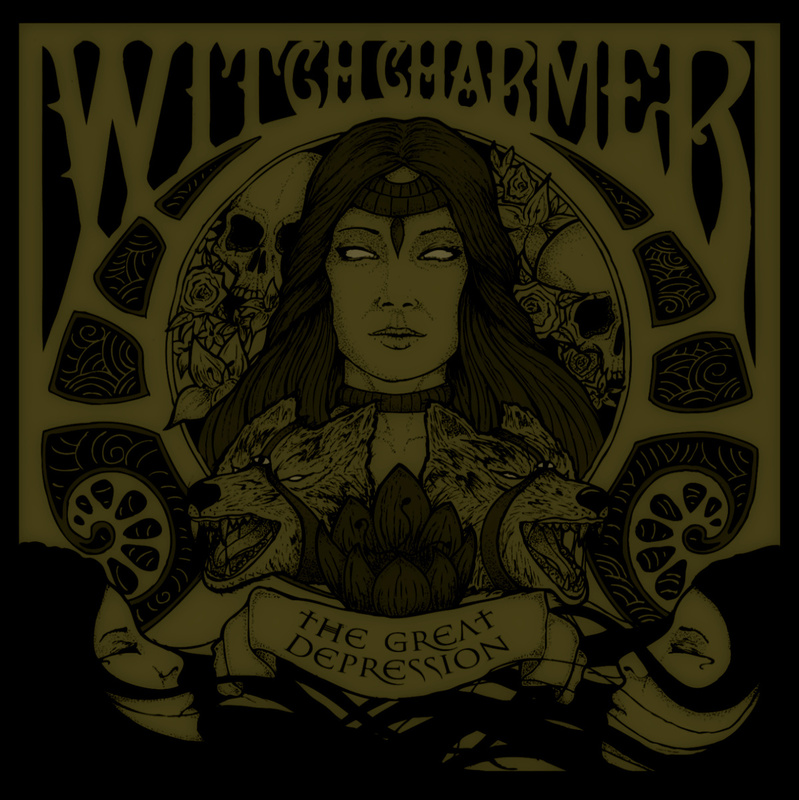 As a near-perfect example of the more accessible end of the doom metal/occult rock genre, they needed to work hard to surpass its greatness on any follow-up recording.